What is a stool test? A stool test is done on a stool (feces) sample to identify potential causes of digestive issues such as constipation, diarrhea, upset stomach, nausea, and more. The GI-MAP is a popular stool test that tests for things like parasites, viruses, or bacteria. What does getting a stool test involve? These days you can get a stool test sent to you at home, complete it at your leisure, and mail it out to the laboratory for analysis. The stool test instructions will show you how to collect and ship the stool sample correctly. What will my stool test results include? See a sample test here. Why do I want to get a stool test? When I finally found and took the GI-MAP stool test, I learned that I had a parasite called blastocystis hominis (Blasto The Gut Bug), as well as some other bacterial overgrowths. With this information, I was able to change my diet and take supplements to improve my health. By taking the GI-MAP, you too can finally understand the root causes of your digestive issues so you can finally take the right steps to fix them. How do I use my stool test results to improve my health? GI-MAP has created a guide to help you interpret your results and figure out what to do based on your unique results. I have also included some tips that can help you deal with bacteria, parasites, and fungi. What to do if your stool test shows any gut health issues? ​Combined with the techniques in the next section, you can start to improve your gut health. What to do if your stool test shows problematic bacteria? Consuming probiotic foods is probably the best thing you can do to rebalance bacteria in your gut. 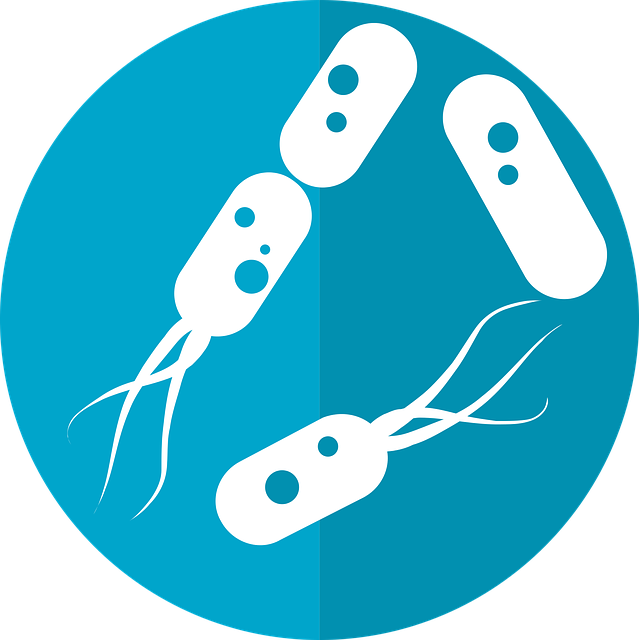 If you prefer probiotic pills, try to get pills with at least 10 billion colony forming units (CFUs). I also suggest you get the probiotic Saccharomyces boulardii, which has been shown to combat digestive issues. Buy a jar of sauerkraut. Be sure that the jar is refrigerated, says it has live cultures, and doesn't include any preservatives whatsoever. Here is a handy guide to help you find the right stuff. Consume 1 tablespoon of sauerkraut with a meal. Pay attention to how you feel. If you feel die-off symptoms (I did!) then keep eating this small amount once per day until it doesn't feel bad anymore. If you feel fine already, go to the next step. Increase the amount of sauerkraut you eat by 1 tablespoon per meal.Keep paying attention to how you feel. And keep increasing your dosage until you get to 1/2 cup sauerkraut per meal. Make sure you don't go too fast or you'll kill too many bad bugs and feel like garbage. Continue this slow-build process with other probiotic foods. Once you tolerate sauerkraut, try kimchi, coconut yogurt, coconut kefir, kvass, kombucha, fermented fruit, and so forth until you can eat as much fermented foods as you desire without any symptoms. What to do if your stool test shows parasites? Just as probiotics crowd out bad bacteria, anti-parasitic foods push out parasites. A great, and cheap, way to find out if you have parasites is with the papaya test. Make a papaya smoothie. Toss 1/2 of a papaya in a blender. Toss in all the papaya seeds from that half of the papaya. Feel free to add a little juice or water if you like a thinner smoothie. Drink it on an empty stomach. Don't eat anything else for at least 2 hours (water is fine). Pay attention to how you feel. If you get any die-off symptoms, then you likely have parasites. If you haven't already, it's probably best to do the GI-MAP stool test to find out for sure. ​What to do if your stool test shows candida? Just as papaya seeds kill parasites, anti-fungal foods kill gut fungi like candida. A great, and cheap, way to find out if you have problems with gut fungi is with the coconut oil test. Eat 1 tablespoon virgin coconut oil on an empty stomach. Pay attention to how you feel. If you feel die-off symptoms then keep eating this amount (or less) until it doesn't feel bad anymore. If you feel fine already, go to the next step. Increase the amount of coconut oil you eat by just a tiny bit per day. Keep paying attention to how you feel. And keep increasing your dosage until you get to 3+ tablespoons of coconut oil per day (you can include this in food as well if that's easier). 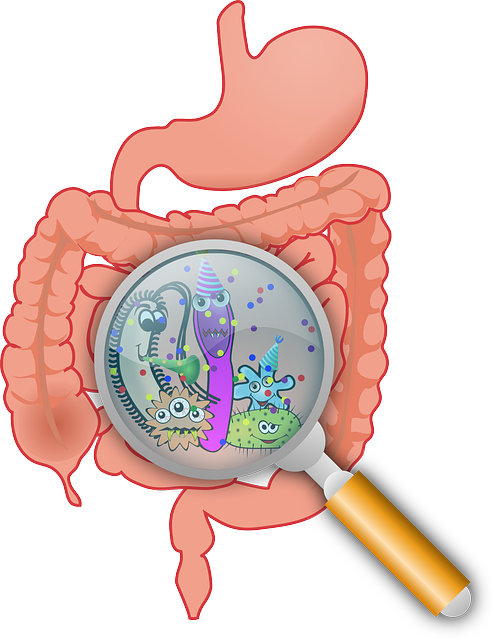 There are now many health coaches and naturopathic healers that have expertise in gut health. These folks can direct you in resolving your unique health heath issues.